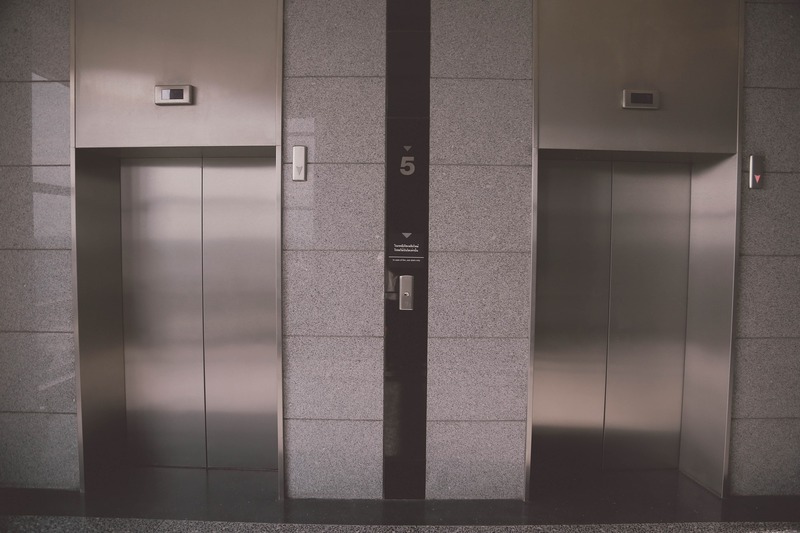 In a 7-0 decision, the Supreme Court of New Jersey decided to extend the principles of the case Jerista v. Murray, to a similar case in which a condominium building’s elevator doors opened and closed on a resident, seriously injuring her as she attempted to exit the elevator. In Jerista, the court held that the doctrine of res ipsa loquitor applied where a supermarket’s automatic door malfunctioned and injured a customer as she entered the store. The doctrine of res ipsa loquitor (which is Latin for “the thing speaks for itself”) allows a jury to draw an inference of negligence when: (a) the occurrence itself ordinarily bespeaks negligence; (b) the instrumentality was within the defendant’s exclusive control; and (c) there is no indication in the circumstances that the injury was the result of the plaintiff’s own voluntary act or neglect. In the subject case, plaintiff Maureen McDaid brought a negligence action against defendants Aztec West Condominium Association (“Association”); Preferred Management, Inc., the Association’s management company; and Bergen Hydraulic Elevator, the elevator-maintenance provider. McDaid alleged serious injuries resulting from an incident in which she exited an elevator and the doors “unexpectedly” and “repeatedly” closed on her. After the incident, an official for the City of Hackensack inspected the elevator finding it was in need of repair. After that inspection, another inspection was conducted by Bergen Hydraulic, which found that the elevator’s electric eye’s relay contacts were not functioning properly. The trial court ruled in favor of the defendants, arguing that an elevator door, specifically the electric eye within the elevator, is the type of instrument that is known to malfunction from time to time. Thus, the trial court, and the Appellate Division agreed, that the malfunctioning of an elevator is not an occurrence that “ordinarily bespeaks negligence” and thus res ipsa loquitor did not apply. The New Jersey Supreme Court disagreed with both the trial court and Appellate Division and found that in a negligent-maintenance action against a premises’ owner and others who exercise exclusive control, the res ipsa principles enunciated in Jerista apply as strongly to malfunctioning elevator doors as they do to malfunctioning automatic doors. The New Jersey Supreme Court reasoned that an automatic door probably does not close on an innocent patron causing injury unless the premises’ owner negligently maintained it. The Court noted that it may well be that elevator-door accidents will occur at times without anyone being at fault. However, based on “the balance of probabilities,” an elevator door that closes onto and injures a passenger is an occurrence bespeaking negligence that falls within the common knowledge of judges and jurors. Accordingly, the New Jersey Supreme Court joined those jurisdictions that apply the res ipsa inference to cases involving malfunctioning elevator doors.